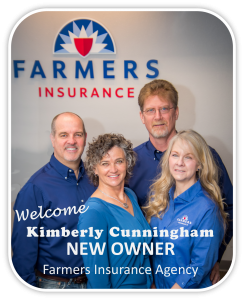 While Bob is selling the Farmers Insurance business, Gail will continue to offer individual health insurance and Medicare options to her existing and new clients remotely from her new office in Montana. Most health insurance business is now conducted via the internet with the insurance companies directly or through Connect For Health. Gail will continue to work for her clients finding the best possible coverage at the best possible price, including helping people understand how the ACA-Tax Credits work.